For many, crochet is quite a relaxing and stress-free hobby-- once you know what you're doing. But learning how to crochet can be somewhat overwhelming at first. 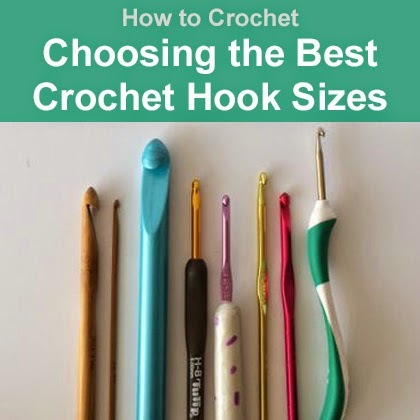 Before you even get started crocheting, there are a number of different things you should learn including how to select the right yarn, how to determine crochet hook sizes, and how to read crochet patterns. Here, you will learn everything you need to know about crochet hooks. Scroll down to learn about the different types of hooks, the different sizes of each, and when you should be using which hook.